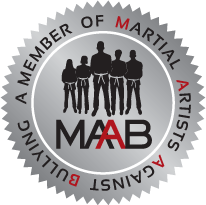 NO CONTRACTS.​ NO ENROLLMENT OR BELT TESTING FEES. EVER! Here is where the martial arts begins for our students ages 4 - 6. Your child will learn the fundamentals of the martial arts as well as listening skills, following directions, coordination. Kenpo karate for kids ages 7 - 14. Amazing karate school for my son. He has come a long way and never gives up. Even more amazing for Mom since I have started taking exercise classes and have never felt better. Sensei Doug and Ms. Patty are an amazing team. Thank you for all that you do. Beginner Kids Karate Classes at Boca raton Karate & kickboxing Academy..